Our goal is to craft heirloom quality furniture that exudes a sense of life and movement. We create hardwood furniture of all types, but one of our primary specialities is hand-crafted, custom fit rocking chairs. Our Durango Rockers are among the most comfortable created anywhere. These hardwood rockers are custom sized to fit each individual client. 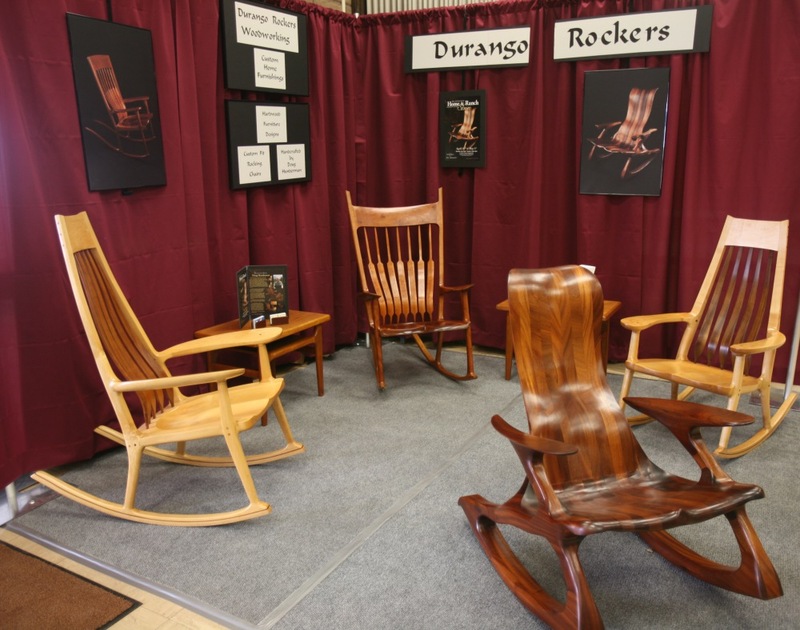 Hardwood species of all varieties can be utilized in the creation of your rocking chair.